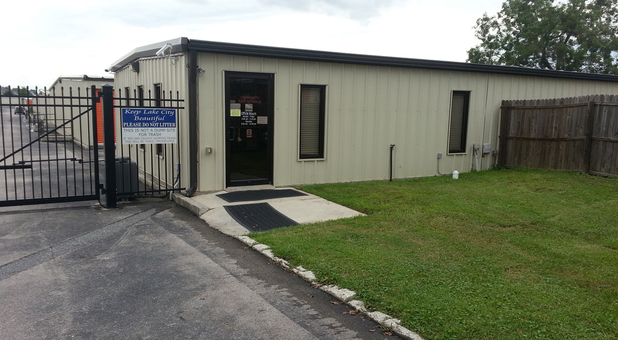 Easily accessible from downtown Lake City, Wellborn, Five Points, Watertown, and their surrounding communities, Tellus Self Storage - Lake City is the only storage solution you need. 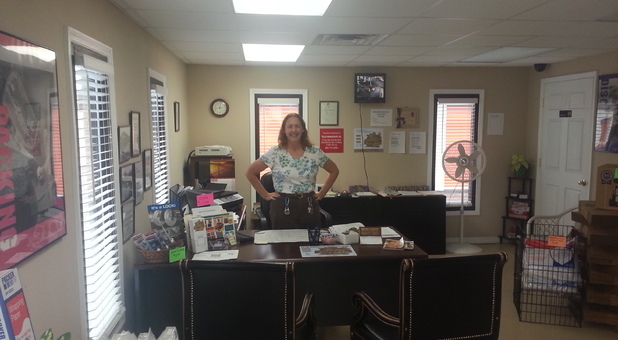 Open 24 hours a day, you can find us at 814 SW State Road 247, just south of Columbia County Fairgrounds. 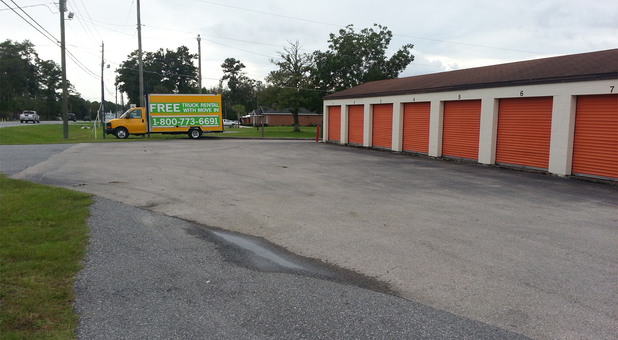 Alongside our popular storage units, here at Tellus Self Storage - Lake City, we also offer the best deals in vehicle parking. Our uncovered options are the most economical: perfect for both short term and long term parking of your car, RV or boat. As we’re open for access 24 hours a day and centrally located, you’ll find we’re just as convenient as a parking lot. 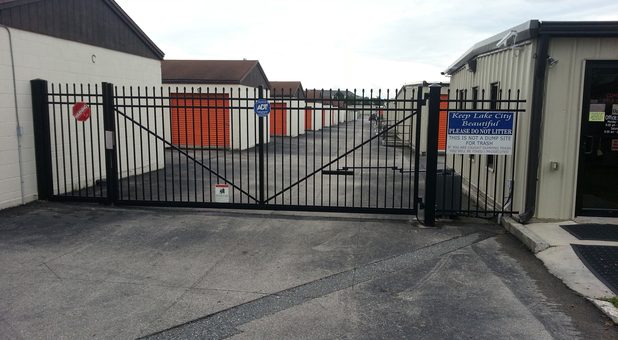 Meanwhile, our fencing, onsite manager and security cameras will ensure your precious vehicle remains safe. Lucy is very personable and professional. She answered all my questions and I never felt hurried. When we came in, she was with a customer and she acknowledged a and politely asked us to have a seat. She then reacknowledged us and that she would be with us momentarily. 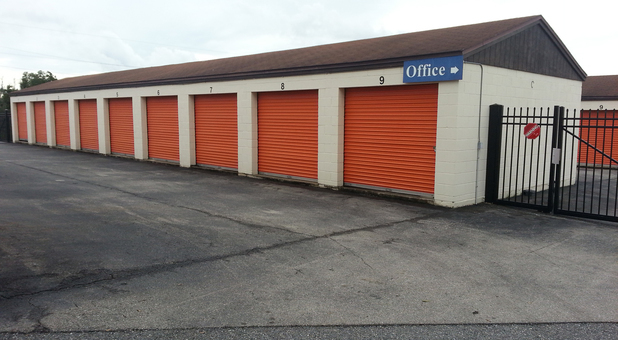 Our unit and the entire site was clean and I feel very good about leaving my personal items in their care. Thank you for taking the time to leave us this review. We sure are lucky to have Lucy on our team.